We have a fun science line up this year! 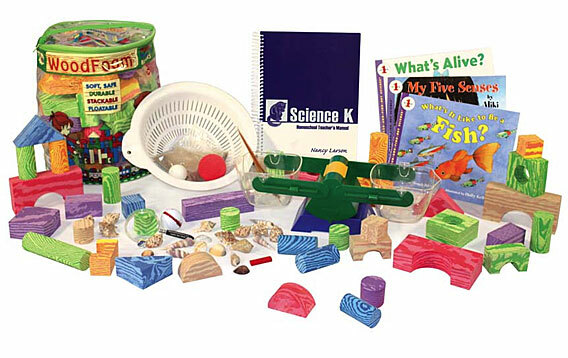 Nancy Larson Science K – Tiger and Bee will do science together this year. They will work through this program, doing 2 lessons per week. On 2 other days of the week we’ll read out of science readers. 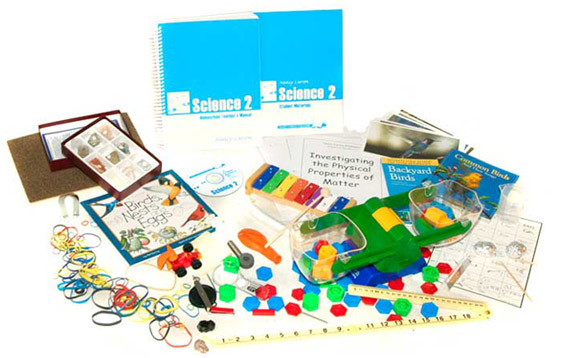 Readers – I have lots of Usborne Beginning Science Readers and Let’s Read and Find Out science books. On the days when we don’t do a new Nancy Larson Science lesson, we will read together. I plan for a new lesson on Tuesday and Thursdays with the rest of the week to read or do some projects. 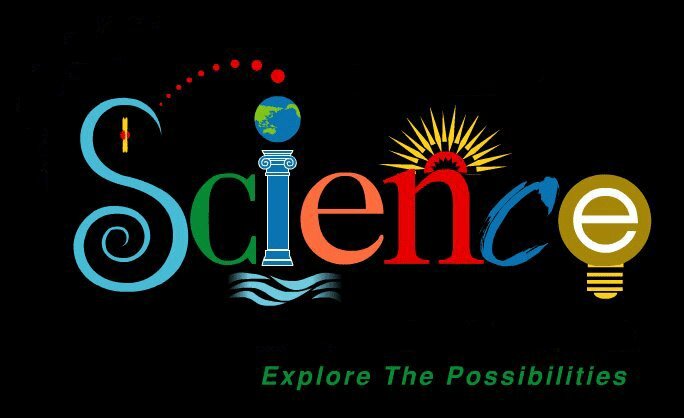 Nancy Larson Science 2 – Curly completed Level 1 earlier in the last school year. She really enjoyed it and is excited to move into the next level. We will do 2 lessons per week, one on Monday and one on Wednesday. On Tuesday and Thursday she will complete the review pages independently and read out of some science readers. Apologia Flying Creatures – We will also slowly read through this text together, enjoying the pictures and discussing the information. I don’t anticipate doing many of the projects and experiments but we may try to do a few. We mostly just enjoy reading through the books together. Curly will complete a few notebook pages of our own making as she works through this book. She likes to draw pictures and narrate a sentence about what she read that day. I really enjoy the combination of Nancy Larson Science and Apologia Science books. The NL Science teaches the material incrementally and slowly builds on new concepts with lots of vocabulary and lots of review. My kids retain and remember everything they’ve learned in previous lessons. I also like that it is so easy to use and ensures that science actually gets done at my house. The projects and experiments are fun as well. Apologia books are so fun to read but can be information overload. I don’t like using them as our main science because I don’t think my kids retain as much from them as I would like. But I love them as reference books to keep on our shelves and we enjoy reading through them together. Curly will use this book to practice her narration and she will create notebook pages to keep in her notebook. We don’t often do the experiments in these books because some are fairly involved. As my kids are older and are able to follow the step-by-step instructions on their own, I will have them do more projects. But with a house of little people, I just can’t gather the supplies and put together all the projects myself. Lexi, the Nancy Larson science sounds interesting but the link doesn't seem to go to a proper website. I feel the same way about Apologia. We use them and love them as reference books.